IS HAZARD'S STAMFORD BRIDGE STAY SET TO END? When you think of the best players to play in the Premier League over the last decade, one who immediately comes to mind is Eden Hazard. The enigmatic Chelsea no.10 has been terrorising defences on a weekly basis since making his big money move from Lille back in 2012. He arrived in West London as a 21 year-old with huge potential and he's certainly lived up to that. 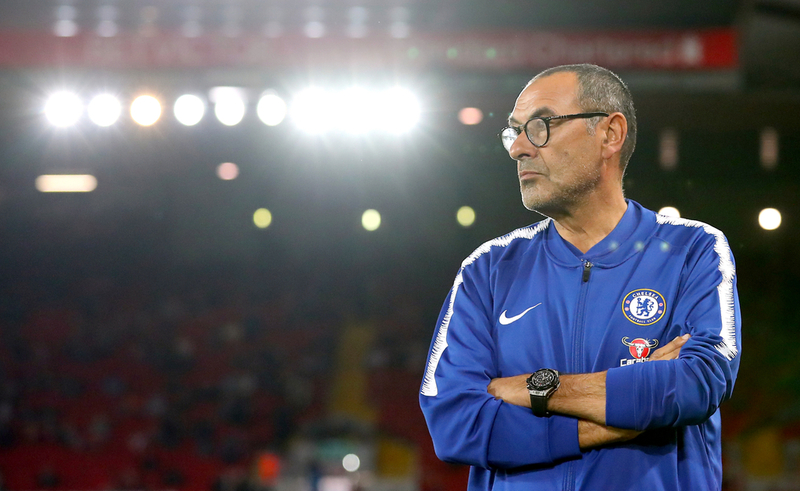 He's played instrumental roles in two Premier League title winning campaigns along with winning the FA Cup, League Cup and Europa League in a trophy-laden spell at Stamford Bridge, but it now looks like he's heading towards the exit door. Over the last 18 months speculation surrounding his future has been rife as he approaches the final months of his contract. Once we reach the summer, the Belgian will have just 12 months remaining on his deal with Chelsea and his reluctance to commit his future to the club makes it look like he may well indeed be departing. He would walk into pretty much any sides starting XI in Europe but the club he's been so strongly linked with are Real Madrid, who're still reeling from the loss of Cristiano Ronaldo to Juventus. The lure of a move to Real Madrid is absolutely massive and any player in world football would be lying if they said they weren't tempted by the prospect of linking up with Zinedine Zidane & co. But in Hazard's case it looks like this could well be happening in the near future, joining his national teammate Thibaut Courtois in swapping Chelsea for the Spanish capital. This season could well be his last in England and it's fittingly been his most productive, contributing 28 goals in a stellar campaign for the Blues. The Premier League title is well out of sight, but the Europa League looks very winnable so if he is to depart, he'll want to do it in style. Chelsea kept up their push for a top-four finish on Monday night when they comfortably overcame West Ham United 2-0 at Stamford Bridge, with you-know-who stealing the show. Two goals from Hazard which included an absolutely sublime opener won the three points and would've no doubt captured the attention of Real Madrid president Florentino Perez. The 72 year-old is reportedly looking to fund a new era of 'Galacticos' and the Belgian's display proves that he fits that bracket. Hazard's reluctance to commit to Chelsea has led to season-long weekly questions for boss Maurizio Sarri on his future and as you'd expect, the Italian has remained tight-lipped on the situation, until now. Speaking to Sky Sports after the Blues' win last night he admitted it could be 'very difficult to keep him' with rumours of Real preparing a £100m bid. "If Eden wants another experience it's very difficult to keep him. When he is able to play like this we are lucky because it is easy to win. £100m is too cheap in this market - we have seen in the last windows every price." "Every coach wants to keep a player like him. It's a disaster when a player like Eden decides to change team. It's very difficult to find another player at the same level because in the world there are only two or three players at the same level. We have to try something different (if he leaves), not find another Hazard. In this moment he is unique." The words from the under-fire Italian won't do much to appease Chelsea fans who're desperate for their star man to remain at the Bridge and with the club currently under a transfer ban from FIFA until 2020 - there are some incredibly worrying times ahead. 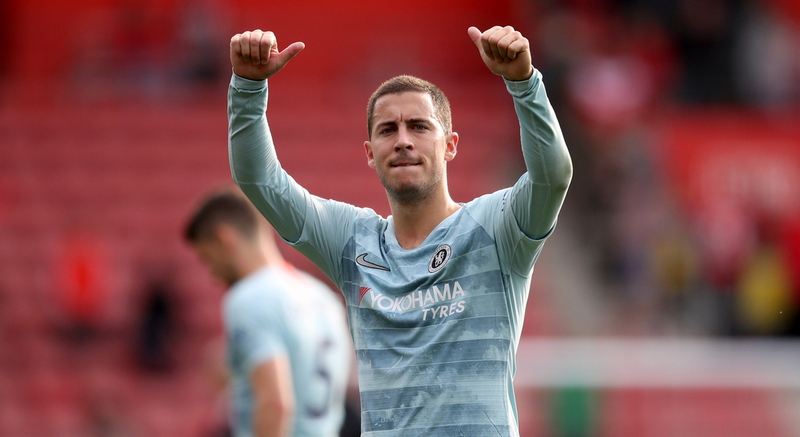 The Blues are looking to appeal their ban which would mean they'll be able to make some new signings this summer - something which is crucial if Hazard is to move on. 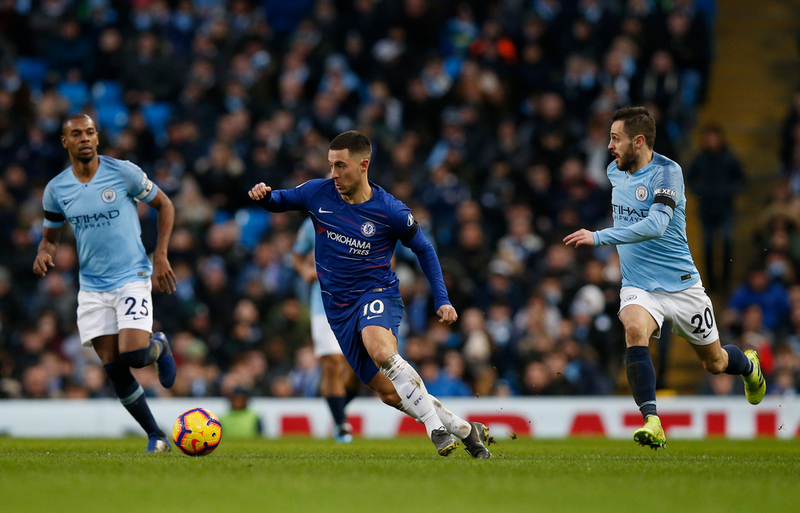 The Blues already have Christian Pulisic arriving from Borussia Dortmund this summer and the emergence of Callum Hudson-Odoi will also help cushion the blow should their talisman choose to move on - but neither are of the same quality of Hazard. "£100M IS TOO CHEAP IN THIS MARKET"
Eden Hazard has been one of the most consistent players in Europe over the last few years and that quality doesn't come cheap. Chelsea paid £32m to sign him from Lille back in 2012 and with the Blues not short on cash, they'll be demanding a huge sum from Real Madrid should they come in for him this summer. For years now Chelsea have been a side that's paid top dollar for the worlds best players, bankrolled by controversial Russian billionaire Roman Abramovich but should Hazard leave, the fans will be concerned. That will mean they've lost two important first teamers in Courtois and Hazard to Madrid in successive summers, which isn't great when they're trying to compete at an elite level. With Chelsea one of the richest clubs in the world, you'd think that they'd be able to name their price for the Belgian but his contract situation gives him the power in this situation. Hazard knows that if he stays in West London for another season he will be able to depart on a free transfer, giving him the pick of what'll be a long list of clubs willing to pay him top dollar and more so, a hugely lucrative signing-on fee. But this season really does feel like it's his last one. His comments to the media haven't gone down well with Chelsea supporters and their results on the pitch won't have done too much to convince him to stay - with Chelsea a massive 26 points off the pace in the PL title race. But the Blues' inconsistency isn't down to the efforts of Hazard, who's enjoying his best ever season in terms of goal involvements. The 28 year-old has contributed 28 league goals (16G 12A) for the Blues this season, putting him ahead of the likes of Sergio Aguero, Mohamed Salah and Raheem Sterling which is a magnificent achievement. His stock is the highest it's ever been and with him approaching 30, the next contract he signs is likely to be the biggest and most important of his career - one that we'd be extremely surprised to see in West London.